This fun split page book is full of scary monsters - doing silly things! 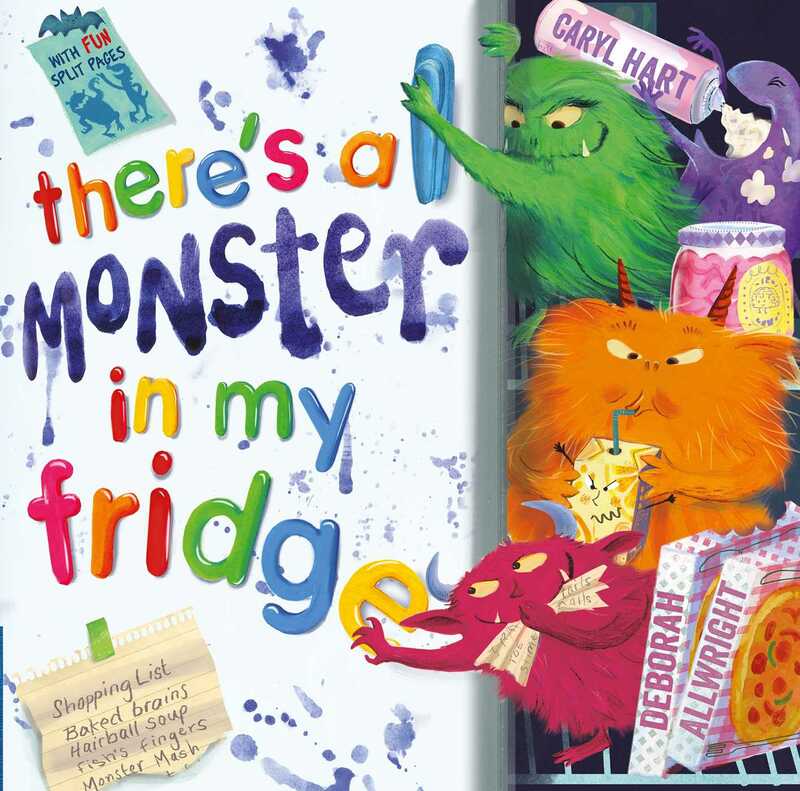 A hilarious story from Caryl Hart with lovable yet atmospheric illustrations from Deborah Allwright, bestselling illustrator of The Night Pirates. 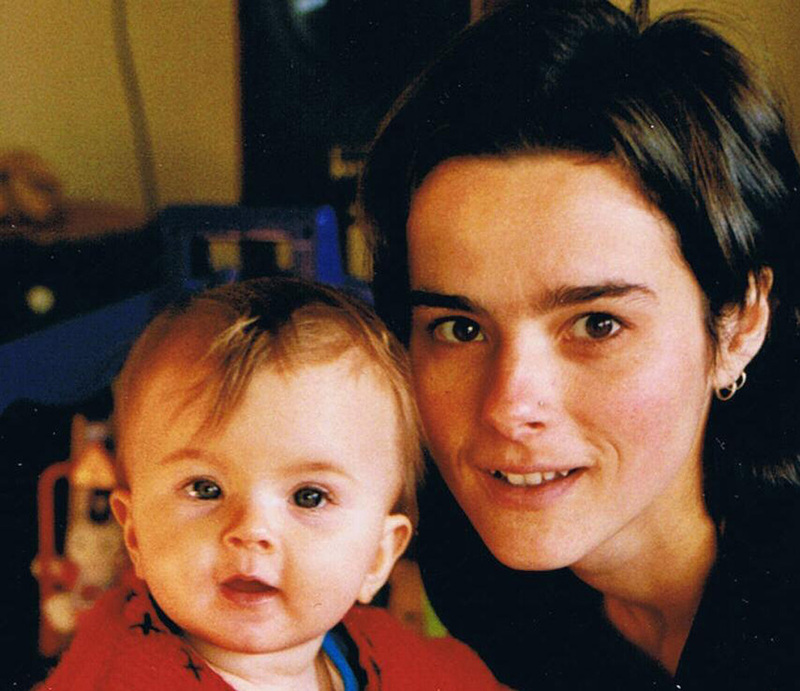 Deborah Allwright has made a dramatic impact on the picture book scene since the publication of The Night Pirates. After the hugely successful She'll be Coming Round the Mountain and the critically acclaimed Don't Read this Book! Deborah works in a studio in Islington, stopping only to attend designer clothes sales, and to do a spot of DJing at music festivals.